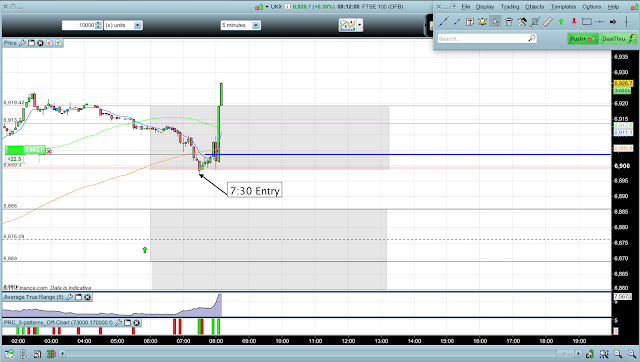 This morning we then seen a very large bullish spike up at the open. Exit for a cool 1:1 RR and finished work for the day by 8:12am. I love the Monday Club!